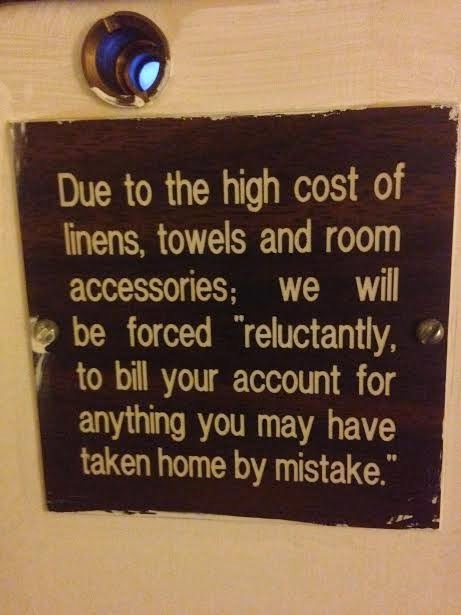 The “Blog” of “Unnecessary” Quotation Marks: "reluctantly"
Ok, these punctuators knew exactly what they were doing, but I love it so I'm posting it. Thanks Lloyd. Thanks Anne. Sometimes when you post at the end of a long day, typos happen. Fixed! I understand, and I "new" you would want to fix it. Thanks!